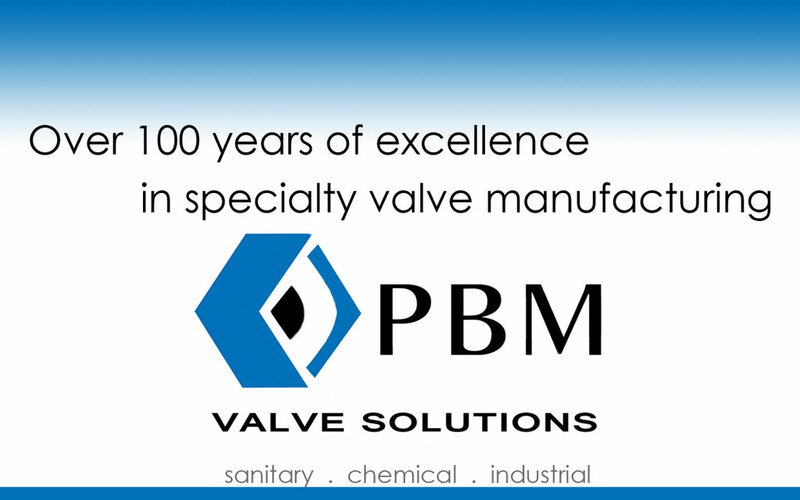 PBM (Pittsburg Brass Manufacturing) has been in the manufacturing industry for over 100 years and has been developing specialty ball valves since 1960. The PBM tradition of excellence includes designing and manufacturing the first Flush Bottom Mounted and True Multi-Port Ball Valves. PBM offers valve solutions for every environment, from sanitary food and beverage operations to industrial chemical and manufacturing applications. 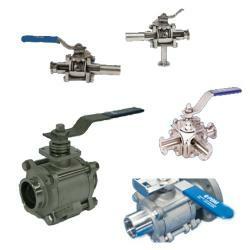 For specialty Ball Valves with a proven history of dependability, choose PBM Valves from AC Controls.